A 55mm wooden golf tee. A day on the golf course is not possible without these little guys. 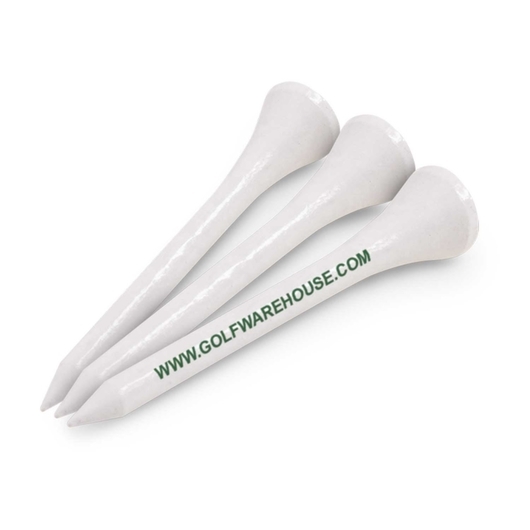 This 55mm wooden golf tee feels great to use and displays your branding for a low price.